Keen theatregoers like a challenge. After all, live performance is risky. But persuading a crowd to sign up for a weekend spent inside an old people’s home may prove a step too far. The team behind The Home, an experimental piece of new theatre, are undaunted, though. 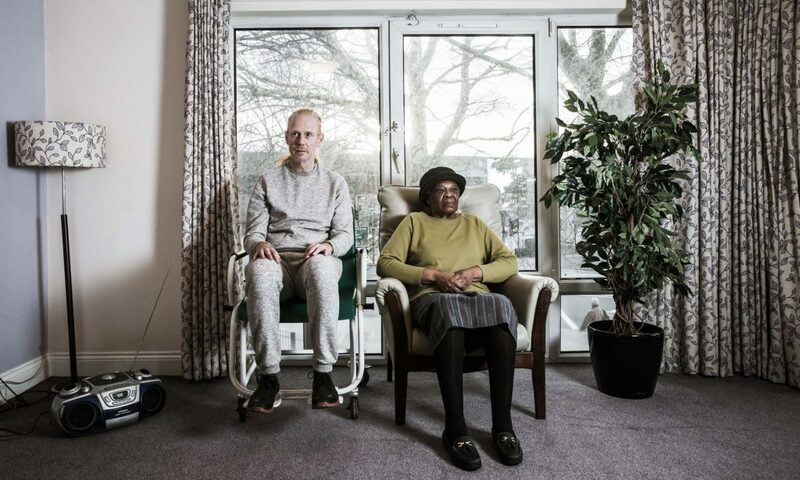 The immersive show they are developing is to bring its audience face to face with their possible futures: as vulnerable elderly people in residential care. The Home will be a site-specific show in which older professional actors will play care staff and activity organisers, and will mix with audience members who will also take on a variety of roles. Each resident will have a room to retire to at night, kitted out like care home quarters. But not every member of the audience will have to opt in for the whole 48 hours; a succession of larger groups will be welcomed in to observe semi-scripted events staged inside the home, including a bingo night and an open day. Green hopes to appeal to all ages with his show, to be staged next year in Lewisham, south London, in collaboration with The Albany arts centre in Deptford and the inclusive group Entelechy Arts, as the centrepiece of a festival celebrating older artists.